Ozzy Blackbeard: Cut Out And Keep - Sewing Superstar! 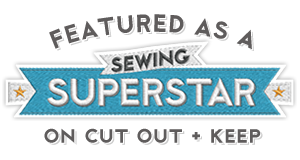 Cut Out And Keep - Sewing Superstar! Just a quick post to tell you that I am this week's Sewing Superstar at Cut Out And Keep, which is a fab website that features lots of great crafty ideas and tutorials - and not just sewing! Every day this week there will be a different sewing (and one knitting) tutorial from me. Click here for a nosey. 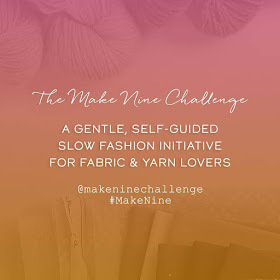 Thank you to Cat from Cut Out And Keep for asking me to take part, and putting up with my less than stellar technology skills when uploading my pages! Oh no! Looks like it's a problem with the Cut Out And Keep website. Hopefully it will be fixed soon, but thanks for letting me know! This is great! Looking forward to seeing what you have planned. Well done Lynne. Lots to see and feed the imagination there.